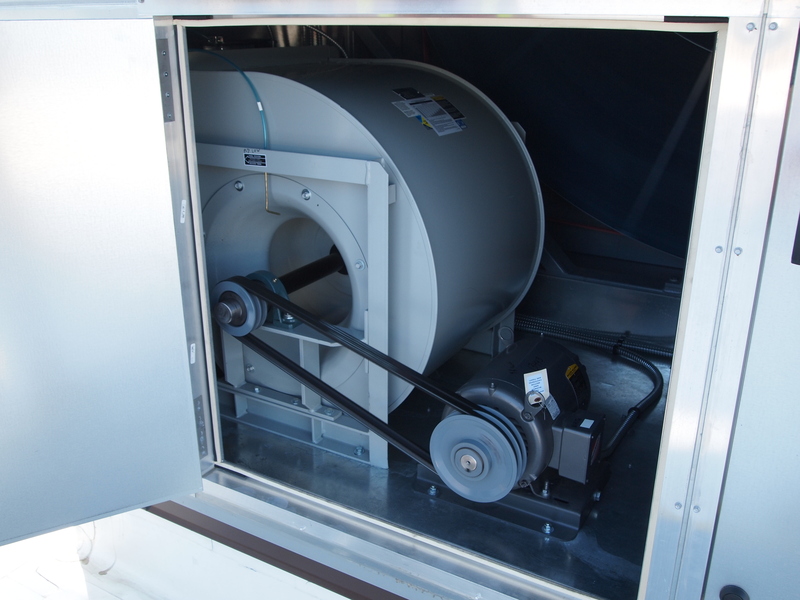 If you are looking for a custom air handler to meet your specific needs, look to Titan Air for assistance. 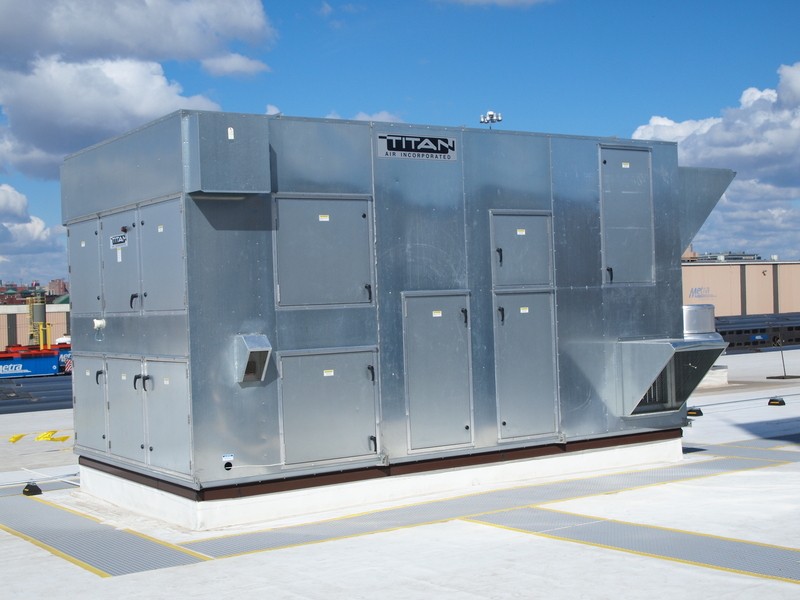 Gaining its roots from direct fired paint booth and paint bake applications, Titan Air has grown into an example of how nimble and capable a custom HVAC manufacturer can be. Click through the break to read on and see some pictures of how Titan Air was able to offer some solutions for Amtrak’s facilities in Chicago! Recently, we worked with Titan Air to win the order for a quantity of 14 makeup air, heating and ventilating, and air handling units for Amtrak in Chicago. Due to the high potential of CO and CO2 gain in the space, Amtrak had a large requirement for exhaust air and thus makeup air. 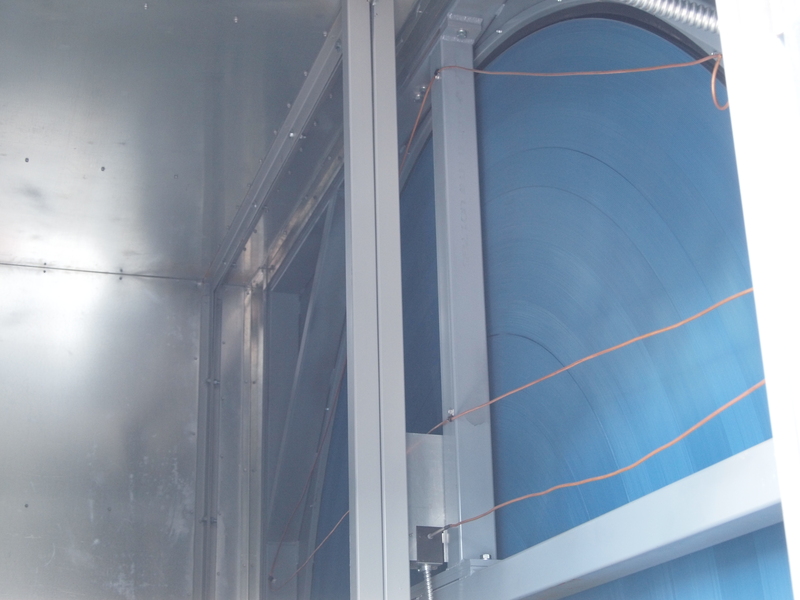 Ultimately it was decided that extracting heat from the exhaust air would be extremely advantageous, especially on a large scale such as this; gas heat also became a driving factor in the replacement of a decades-old steam system already existing on site. 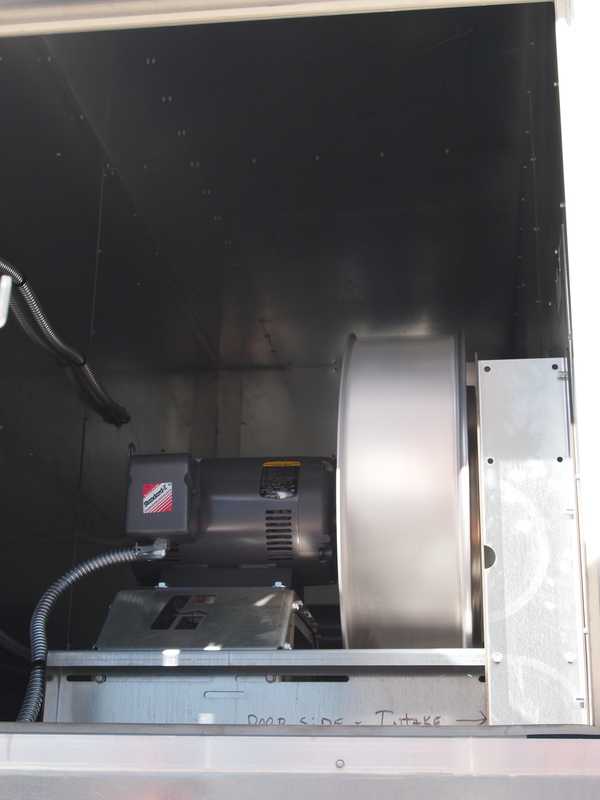 We were able to respond with several units from 10,000 to 30,000 CFM with a variety of different configurations while still meeting the customer’s delivery requirements. The winning combination in the end was flexibility in design, engineering responsiveness, and fast production. 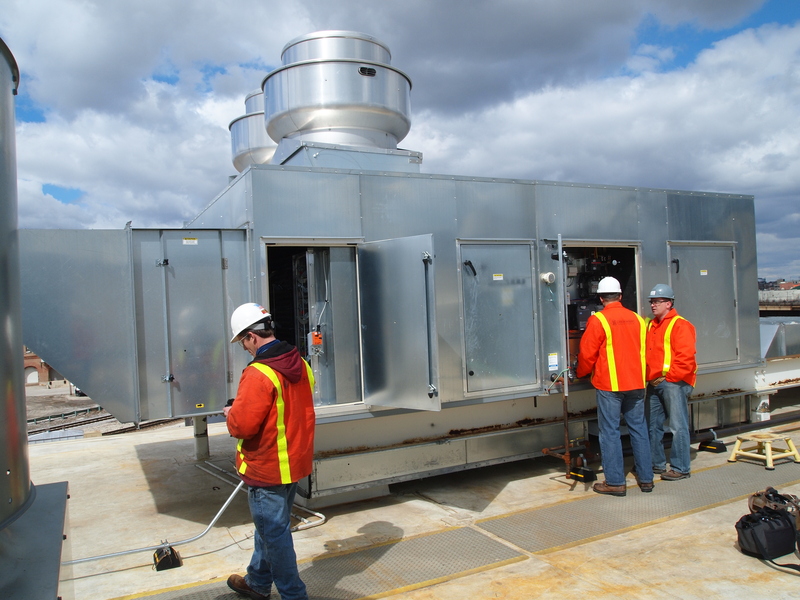 This project is a great example of what we can do to respond to the growing market needs for energy recovery we are seeing in the Chicagoland area all the way up through large industrial applications. Not only do heat and energy recovery play a role in efficiency, but direct fired burners, where all of the heat is delivered to the space, is an important part of maintaining high efficiency. Thanks to Amtrak, Titan Air, and all of the people involved in the success of this project! Call us if you’d like to talk about the details.